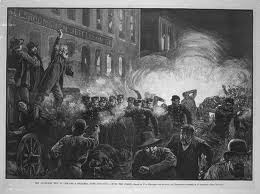 On May 4, 1886, a bomb exploded at a Chicago labor rally, wounding dozens of policemen, seven of whom eventually died. 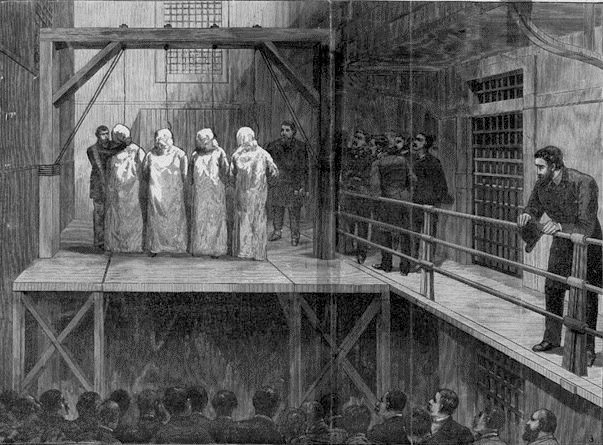 A wave of mass hysteria swept the country, leading to a sensational trial that culminated in four controversial executions, and dealing a blow to the labor movement from which it would take decades to recover. Here is what Louis Lingg, one of the damned, said in Court between the conviction and Sentencing. His fate was grim. Days before his execution he lit a cigar in his jail cell. The cigar had a dynamite cap lodged inside. He blew off his head. It is still unclear if this most heinous end was a defiant suicide by a man who refused to be taken at the gallows or something far more sinister. The guards often gave him gifts. Court of Justice! With the same irony with which you have regarded my efforts to win in this “free land of America,” a livelihood such as humankind is worthy to enjoy, do you now, after condemning me to death, concede me the liberty of making a final speech. I accept your concession; but it is only for the purpose of exposing the injustice, the calumnies and the outrages which have been heaped upon me. But let us go further. In Schaack we have a captain of the police, and he also has perjured himself. He has sworn that I admitted to him being present at the Monday night meeting, whereas I distinctly informed him that I was at a carpenters' meeting at Zepf’s Hall. He has sworn again that I told him that I also learned to make bombs from Herr Most’s book. That also is a perjury. 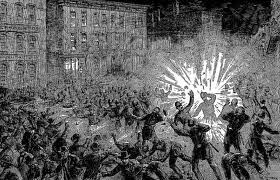 While I, as I have stated above, believe in force for the sake of winning for myself and fellow-workmen a livelihood such as men ought to have, Grinnell, on the other hand, through his police and other rogues, has suborned perjury in order to murder seven men, of whom I am one. 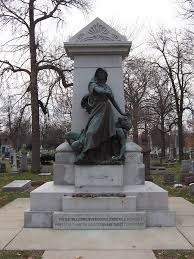 Grinnell had the pitiful courage here in the courtroom, where I could not defend myself, to call me a coward! The scoundrel! A fellow who has leagued himself with a parcel of base, hireling knaves, to bring me to the gallows. Why? For no earthly reason save a contemptible selfishness—a desire to 'rise in the world“—to ”make money," forsooth. your law, jumbled together as it is by the nobodies of bygone centuries, and I do not recognize the decision of the court. My own counsel have conclusively proven from the decisions of equally high courts that a new trial must be granted us. 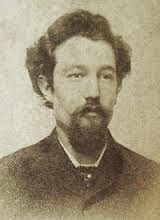 The state’s attorney quotes three times as many decisions from perhaps still higher courts to prove the opposite, and I am convinced that if, in another trial, these decisions should be supported by twenty-one volumes, they will adduce one hundred in support of the contrary, if it is anarchists who are to be tried. And not even under such a law—a law that a schoolboy must despise—not even by such methods have they been able to “legally” convict us. Source: Louis Ling, Address to the Court, Famous Speeches of the Chicago Anarchists (Chicago: 1912). Reprinted in Dave Roediger and Franklin Rosemont, eds., Haymarket Scrapbook (Chicago: Charles H. Kerr Publishing Company, 1986), 46–47.